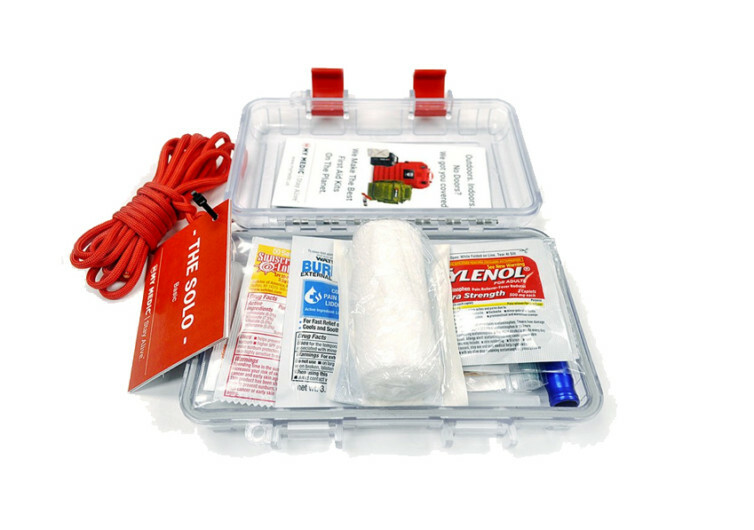 It only weighs less than half a pound and is slightly larger than a 6×4-inch index card, yet the Solo is one first aid kit that is sure to give you the ability to make a difference in the life of someone who is in need of emergency medical care. 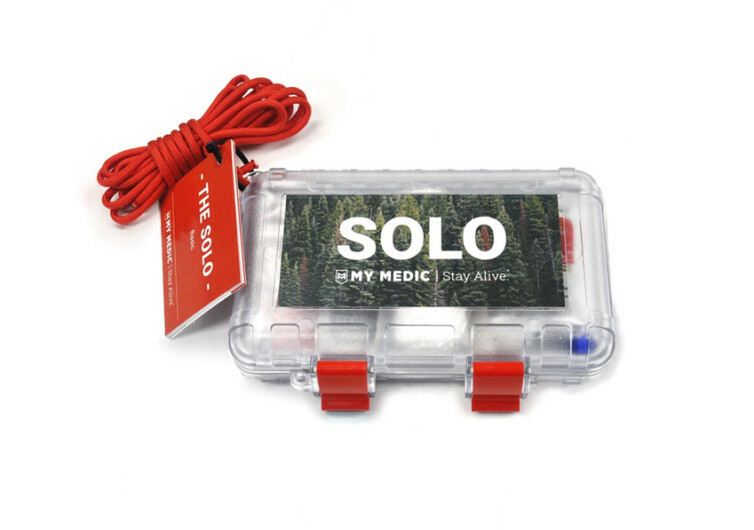 The Solo My Medic comes in a waterproof, dustproof, and crushproof transparent casing constructed of ABS material with exceptional high-impact resistance. 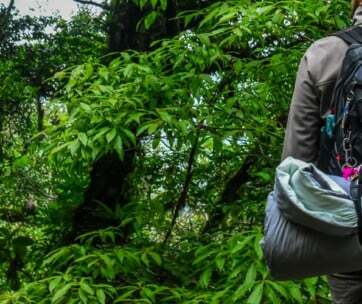 The double latch mechanism helps secure your emergency first aid kit supplies inside so it won’t really matter if you’re going to slip it into your pocket, your bag, or even your gear. You can always be sure that you’ll have access to life-saving first aid supplies. 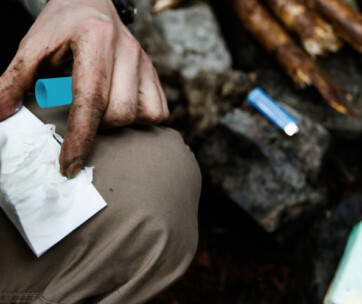 The Solo My Medic already comes complete with supplies for managing bleeding and burn injuries as well as a variety of topical and oral medications that you’ll need to manage fever, pain, inflammation, allergic reactions, and many more. 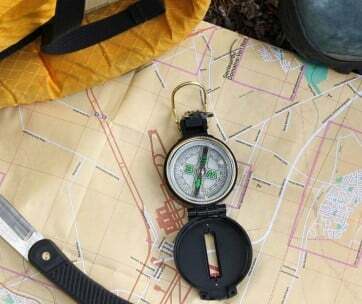 The Solo My Medic even has tools that can help you in survival situations. While it is not a replacement for the services provided by EMS technicians, the Solo My Medic sure can empower anyone to apply emergency first aid until professional care becomes available.